I am Hussay from California USA. I am a newbie for this site and just joined it. It is very good site to share and discuss about the health, fitness, and diet. 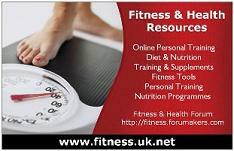 Here I am looking for help about the health and fitness matters.